Disney is like the King of animated films. They put out some amazing quality family friendly films for just about everyone to enjoy. But they even put out some really good TV shows as well. The first list I did was my top 10 Nick shows and my second was Cartoon Network shows. I'll admit Disney is probably my favorite because they put out some shows that are more memorable to me than Nick or CN, so I present my Top 10 Favorite Disney Shows of All Time. This one is an educational show but a rather good one. 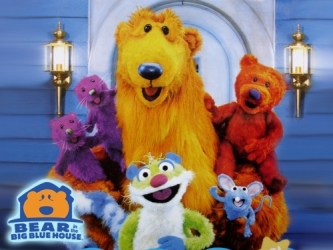 It stars a Bear with a Big Blue House and his friends who have adventures, solve puzzles, and teach social skills. 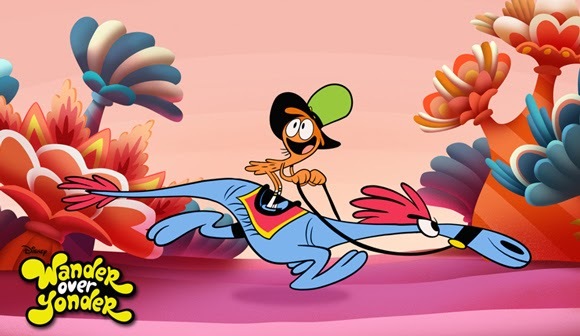 This show was made by the Jim Henson company who also worked on shows like Muppets and Sesame Street and this show features puppets as well. This show follows 6 school kids and follows their lives in school and they often go to recess. This show was supposed to be a symbol of freedom.  Another Craig McCracken show and this is the show Lauren Faust worked on after leaving FiM. It stars Wander a nomadic intergalactic traveler with a steed named Sylvia and they travel to tons of quirky planets in the universe. 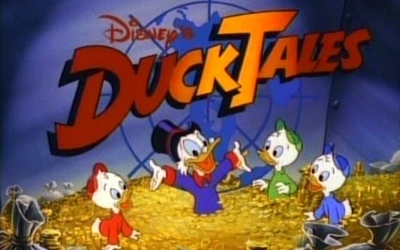 This show follows a duck named Scrooge McDuck who is the richest Duck in the world and he wants to protect his money. He takes care of Huey, Dewey, and Louie his nephews who have adventures. Most episodes center around villains trying to take Scrooge's money. This is like Super Smash Bros. Disney style in a way because it's got Mickey who runs a theater and it has so many other Disney characters and they show several short Disney cartoons. This show which I've gotten into recently stars a magical teenage Princess named Star Butterfly from another dimension who is sent to Earth to live with Marco and they have adventures throughput the universe. I really liked what I've seen so far of this show. One of my childhood favorites. 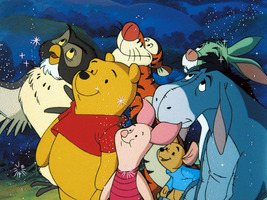 This show follows Pooh Bear and his animal friends and their adventures in the 100 Acre Wood. It's a very light hearted show and it's kind of like FiM of the late 80's/90's because it's got friendship themes to it. 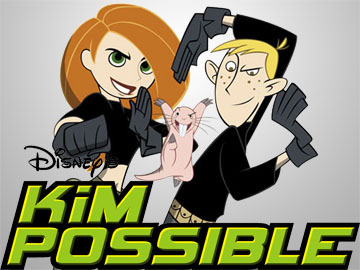 This show follows Kim Possible a young crime fighter and has a sidekick Ron Stoppable who attend High School and fight crimes and they are also in a relationship. 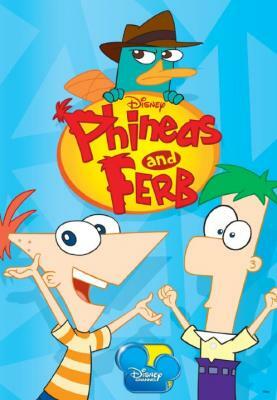 This show follows stepbrothers Phineas and Ferb and they have several adventures during their long summer. 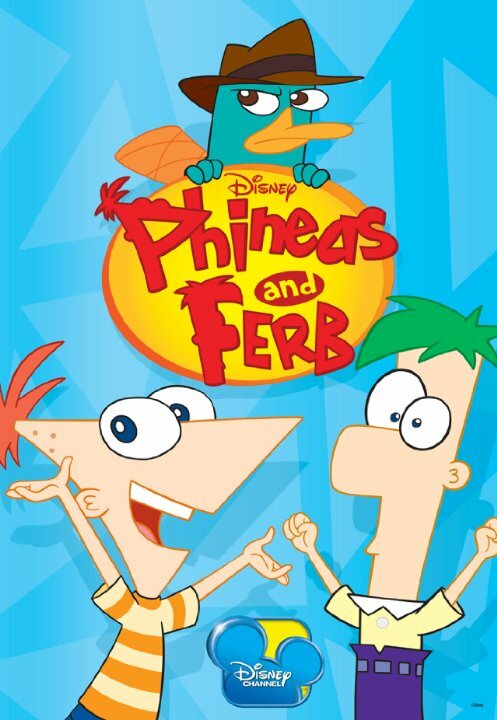 They have a pet platypus named Perry who is also a secret agent and there is also a scientist named Doofenshmirtz who tries to take over The city. 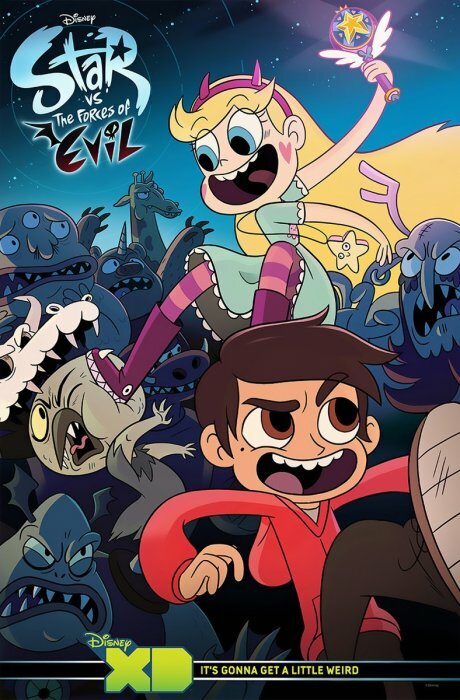 I found this show to be very relatable and has some pretty good variety in adventures and even songs but what show could top it? Well let's look at #1. You all knew this was coming, Gravity Falls is an excellent show. This show follows Dipper and Mabel who are sent to live in Gravity Falls for their summer vacation who solve mysteries throughout the town and encounter paranormal activities and supernatural creatures. They storytelling is really deep and brilliant and I found it easy to get into. 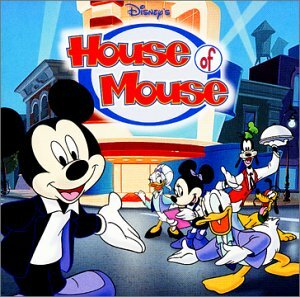 It's also got a really good variety in the adventures they go on and some clever humor which makes it my #1 Favorite Disney Show of all time. 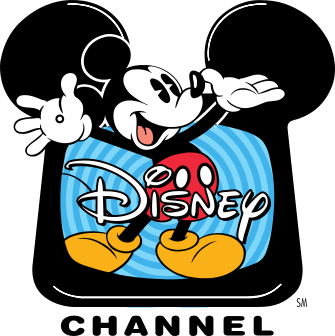 So thanks for looking at my Top 10 Favorite Disney Shows of All Time so tell me what yours are. My next list will be my Top 10 Anime Shows. Previous entry My budget, forum activity, etc. Wait. Is this just animated Disney shows? If not,then Kickin' It is my favorite. But,if animated only,I really loved Lilo and Stitch,Kim Possible,or American Dragon: Jake Long. My childhood in a nutshell. Ducktails is one of my favorite shows from my childhood, and takes my personal prize for my favorite Disney cartoon series. Oh man, I remember Bear in the Big Blue House. 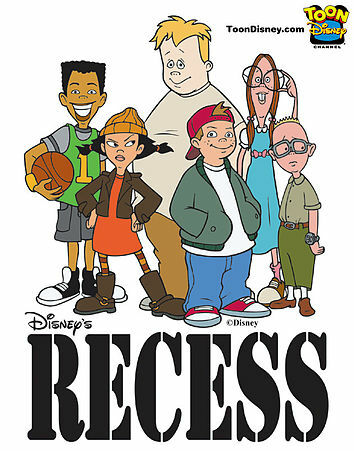 It was one of my favourite TV shows as a kid! Too bad that I only got to watch a small amount of episodes, though. 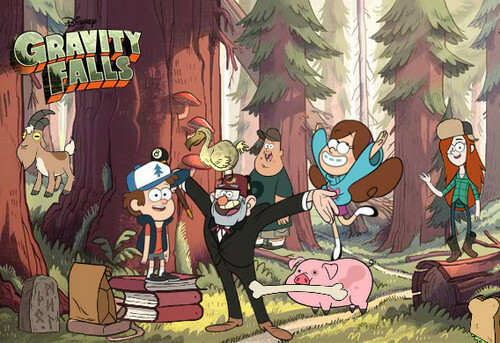 But overall Gravity Falls is my favourite Disney cartoon. Probably one of my favourite cartoons of all time, even.